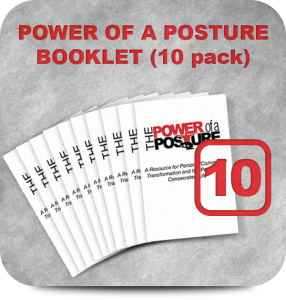 View Cart “Power of Posture Booklet (10 pack)” has been added to your cart. 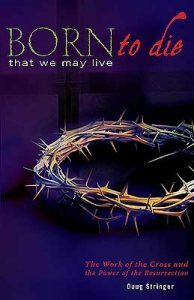 This Bible acts as a catalyst for stimulating personal and church revival. 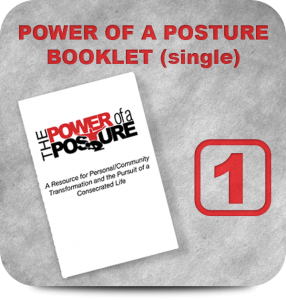 Featuring over 100 contributors. 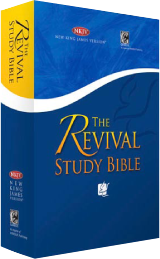 The Revival Study Bible showcases over 1,800 articles and study notes by renowned revivalists, evangelists, and missionaries from all over the world, including those who have completed their earthly journey. Articles and study notes touch on many people and places of revival. 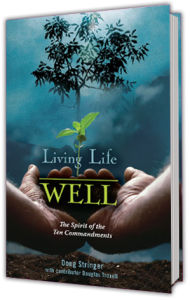 As we examine various characteristics that weave the tapestry of genuine spiritual revivals, several categories further illustrate the intricacies of the mystery of worldwide revival in the past, present, and future. Doug Stringer is one of the contributors to the Revival Study Bible.